Tanzania is the third African cotton producer. 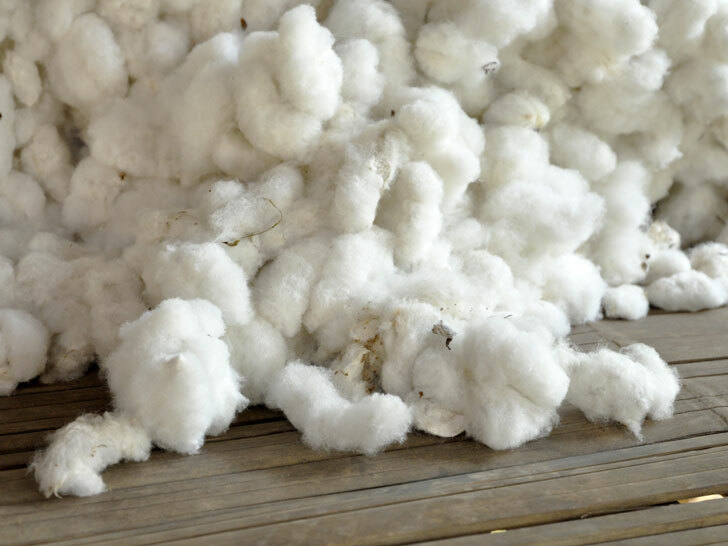 Cotton is the fourth largest agricultural export product. Annual national cotton production is estimated at 310,000 tonnes (2016). If you'd like to order from one of the largest producer of Tanzania or get more information, please contact us.